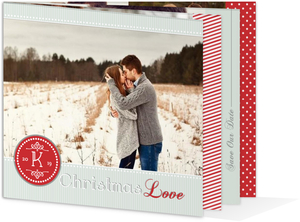 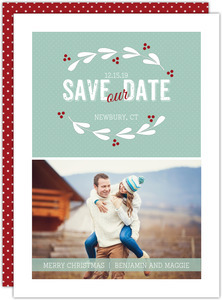 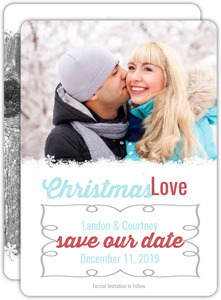 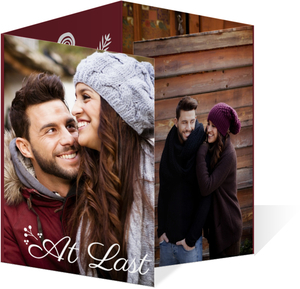 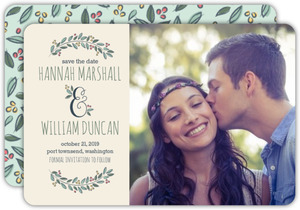 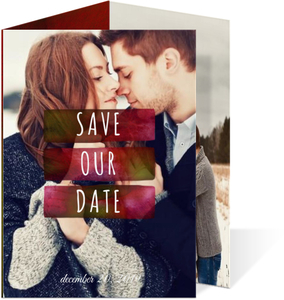 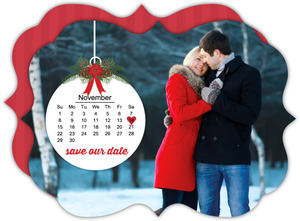 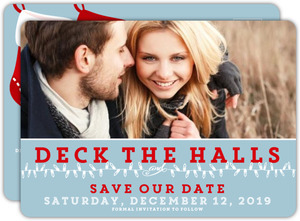 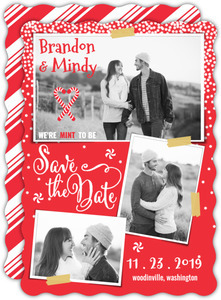 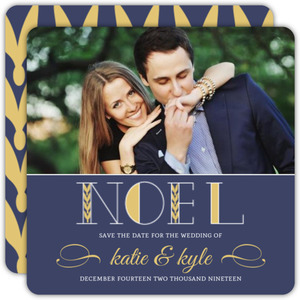 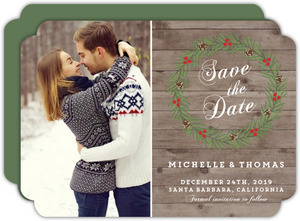 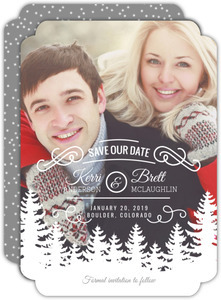 Use Wedding Paperie's 100% customizable Christmas Save the Date cards to tell your love story in your own words. 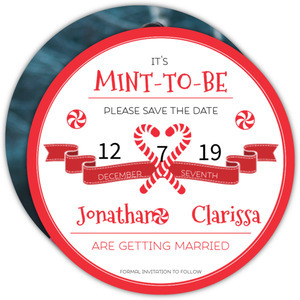 Personalize them to look and say what you want. 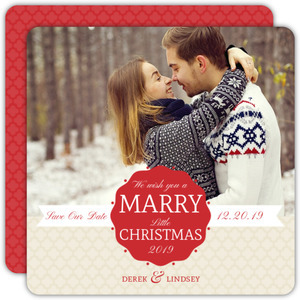 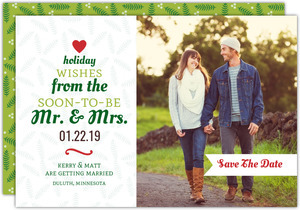 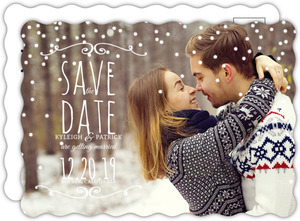 These can be sent if you're having a christmas wedding, but more commonly if you got engaged during the holidays and have already decided on a date for the wedding. 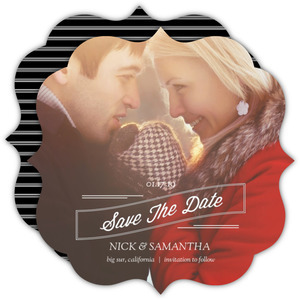 We allow for full flexibility of these designs, so you can remove or add what you want in order to get them just right.